Songwriter, rock singer and guitar player, best known for his work with The Beatles during the 1960s and 1970s. Inducted into Songwriters Hall of Fame in 1987. Inducted into Rock And Roll Hall Of Fame in 1994 (Performer). 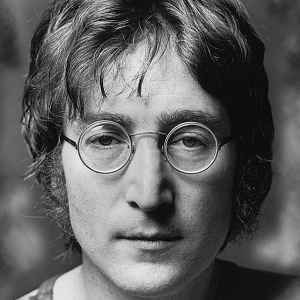 Born: 9 October 1940 in Liverpool, Lancashire, UK. Died: 8 December 1980 in NYC, NY, USA.